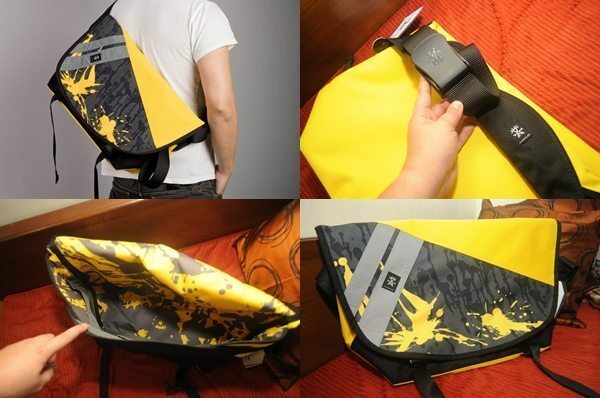 Since it’s now 2012, let me start this year with a featured product of the month – the Crumpler Ltd Edition. For the benefit of those who don’t know what Crumpler is, it is a trusted brand of durable backpacks, camera bags, laptop bags and messenger bags among others. 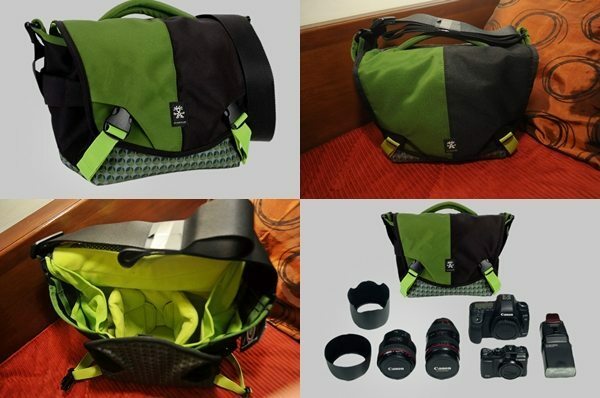 The Crumpler Ltd. Edition includes 5 specially designed bags – the three (3) messenger bags, The Hoax, The Barney Rustle Blanket and The Western Lawn and, the Crumpler’s two (2) camera bags – the 5 Million Dollar Home and the 4 Million Dollar Home. Now let us start with the messenger bags. This messenger bag is tagged as “always a crowd pleaser” because of its well-thought of design and of course, the Crumpler’s well known use of high quality bag materials. The Hoax bag has a flexible space just in case you need extra compartments for your stuffs. It has a wide and adjustable lengthy strap, where you can opt to remove the built in shoulder pad. Also this messenger bag has twin reflective stripes, which is more useful at night. Most importantly, as for me, the most important feature of this bag is its dual Velcro flap fasteners, which can secure one’s belongings and protect them from pick pockets. Dubbed as “The exceptional that proves the rule”, this Barney Rustle Blanket is perfect for people who love stylish bags that fits their personality as well. Aside from the features that resemble the Hoax bag, this one has added features such as its easy to access pockets and it fits A4/foolscap-sized folders in its 14-litre main compartment. 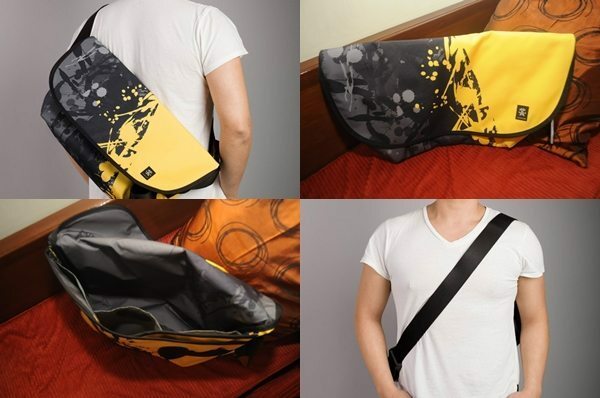 In addition, its patented third leg strap can keep your stuffs inside the bag stable. Also, the Barney rustle Blanket messenger bag is a water resistant bag. If you need extra personal room for your personal belongings, then the Western Lawn messenger bag is definitely for you. Having all the features of its sister bags, the Hoax, and the water-resistant attribute of the Barney Rustle Blanket, Western Lawn also has a strap trap accessory loop, plus its Quick Flick™ buckle that allows you to adjust the carrying height of the Western Lawn as effortlessly and expeditiously just like the name suggests. Another aspect of Western Lawn that is surely to win your attention is its anti-abrasive surfaces that are designed to protect your garments and other stuffs. So, your clothes don’t catch and your cargo doesn’t get scratched. 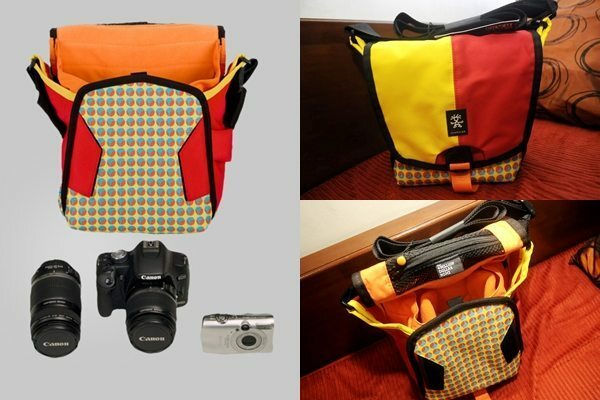 This camera bag is a must for every camera owner. Aside from the fact that is is water-resistant, which is the most important quality of a camera bag, the 5 Million Dollar Home camera bag offers more capacity and flexibility as compared to other leading camera bags. It is fastened by Velcro fasteners matched with Velcro silencer flaps for those who hate the sound of Velcro (^_^). Also, it has a wide adjustable lengthy strap to allow you to take great shots at any length plus padded carry handle for easy handling. The 4 Million Dollar Home camera bag has more similarities with the 5 Million Dollar home, like its Velcro fasteners with silencers, adjustable lengthy strap, padded carry handle, flexible and spacious and water resistant. Aside from these characteristics, the 4 Million Dollar Home is designed with anti-abrasive surfaces to protect your gadgets from scratches. 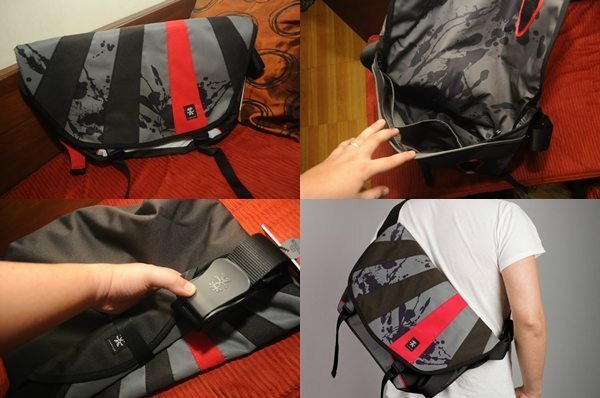 These Crumpler Ltd. Edition Bags carry with them the ‘Til death do us part’ lifetime warranty to ensure the customers’ satisfaction that can prove Crumpler’s’ use of bag materials that are of excellent quality. With this facts, there is now wonder why Crumpler remains to be one of the most trusted brand when it comes to bags.